October has arrived and it definitely feels like autumn has set in. The nights are getting darker, the duvets are getting thicker and the thermostats may have crept up. So, how do we get our homes ready for the cosy months ahead? I've pulled together some of my favourite products that will give your house instant warmth that feels like a hygge hug. Add a warming and homely feel to any room with the right kind of lighting. 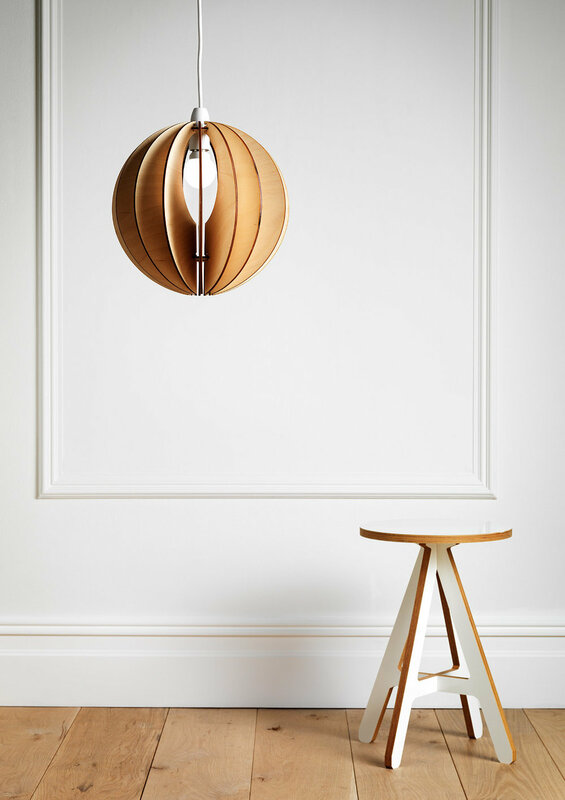 My Sphery, byKirsty light shades are designed to create beautiful shadows around any room. The right lightbulb is important, Plumen bulbs give off a warm, traditional glow, and add another level of cosy to any room. As the nights draw in, I like to stock up on candles. We've got pairs of stubby, hand-dipped candles made from English bee's wax. They give off a delicious honey smell that will have you rushing to get them lit as soon as you get in. So, you've got a warm glow and your cosy blanket, what next? Pick up a magazine and rewind in your favourite reading spot. Our selection of independently printed magazines will transport you to faraway places, introduce you to nourishing recipes and uplift you with inspirational stories about some pretty amazing people. If you are looking for individual styling and have a passion for beautifully made products Sphery will be perfect for you. Oh that honey smell, these hand dipped English beeswax candles are just the best smelling things ever! 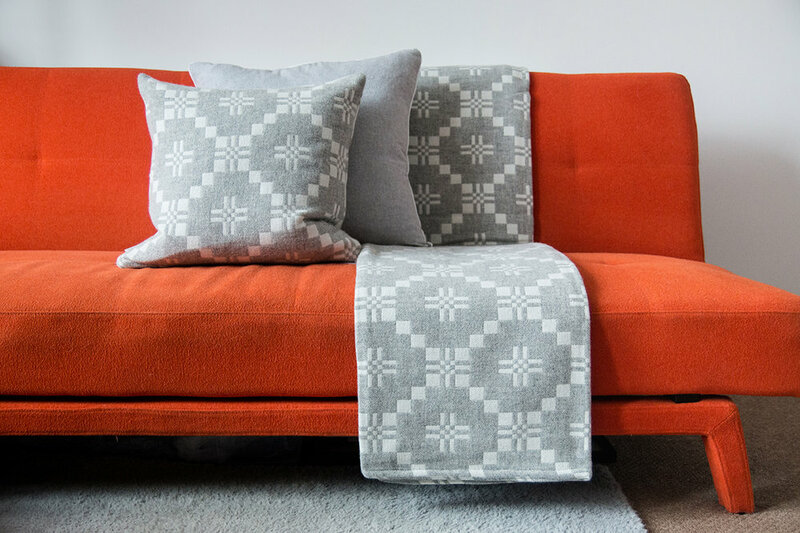 How do you get that cosy feeling in the colder months? Share your favourite cwtchy corners and autumn must-haves with me on Instagram, Facebook or Twitter. Or pick up something new from the coach house or online now.